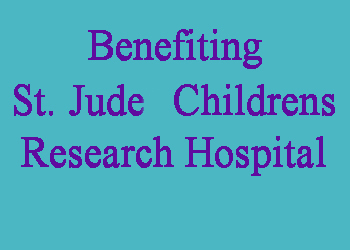 These are three of the charities we currently support. 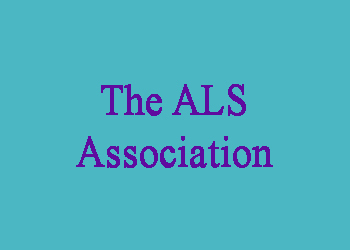 If there is a charity you would like us to consider, please let us know. In 1980, Nancy G. Brinker promised her dying sister, Susan, that she would do everything in her power to end breast cancer forever. 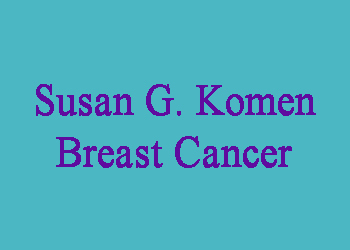 In 1982, that promise became the Susan G. Komen® organization and the beginning of a global movement. What was started with $200 and a shoebox full of potential donor names has now grown into the world’s largest nonprofit source of funding for the fight against breast cancer. To date, we’ve invested more than $2.9 billion in groundbreaking research, community health outreach, advocacy and programs in more than 60 countries. Our efforts helped reduce deaths from breast cancer by 38 percent between 1989-2014 and we won’t stop until our promise is fulfilled.